Wheelchair Access at this wharf. Plenty of parking in Tavern car park. 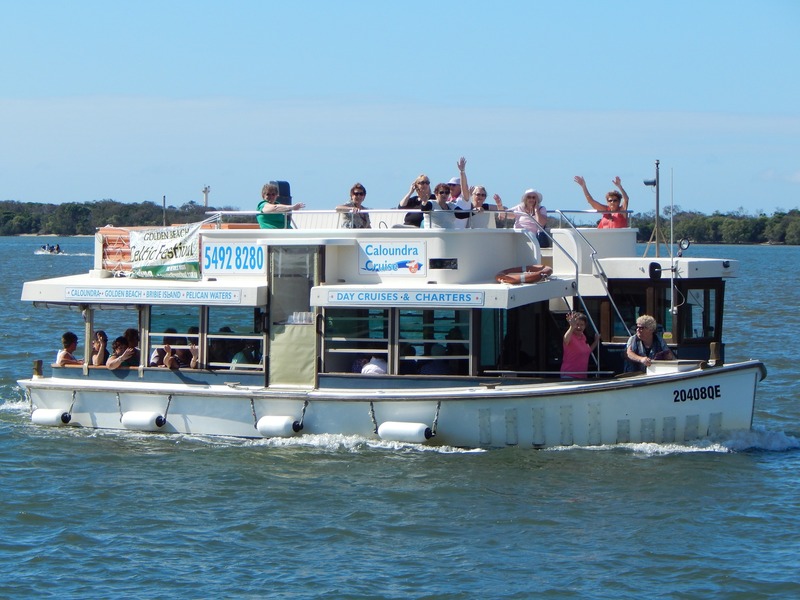 Departs Pelican Waters at 10.15 am and arrives back in time for lunch. The afternoon cruise departs from the Tavern at 1.30 pm. accompanying a Companion Card holder to acknowledge the circumstances.